When it comes to skincare products and treatments, there are countless options to choose among. However, many products may not have the benefits that they claim, nor are all products appropriate for all skin types. Here are four skincare products that might be doing more harm than good, as well as some tips for more effective alternatives. Blackheads are a common concern for nearly all skin types, but they can be particularly difficult to eliminate. Unfortunately, pore strips may not provide the simple solution that many people think. Blackheads are caused by clogged pores, but the black dot that you see on the surface of your skin is actually rooted much deeper than it appears. For this reason, pore strips aren’t very effective at unclogging the pore at the deeper layer of your skin. Further, these products can damage or irritate skin, especially if you have a sensitive or reactive skin type. Instead, be sure to cleanse your skin regularly, especially before going to bed at night. 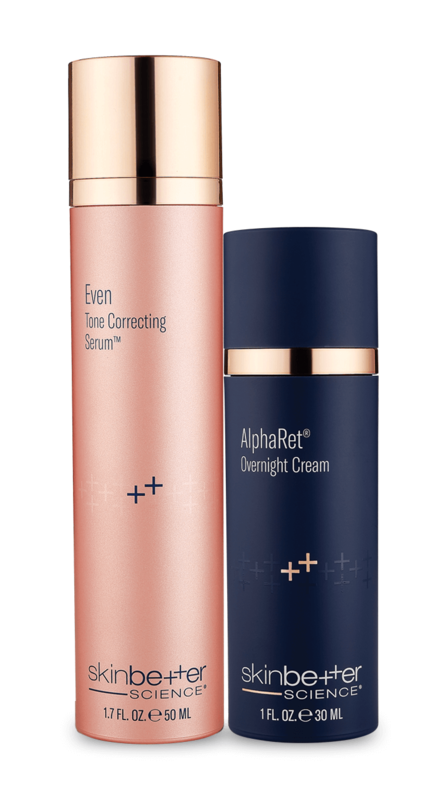 You can also use an overnight cream that contains glycolic acid, such as AlphaRet Intensive Overnight Cream FACE, to help retexturize the skin’s appearance and diminish the look of enlarged pores. 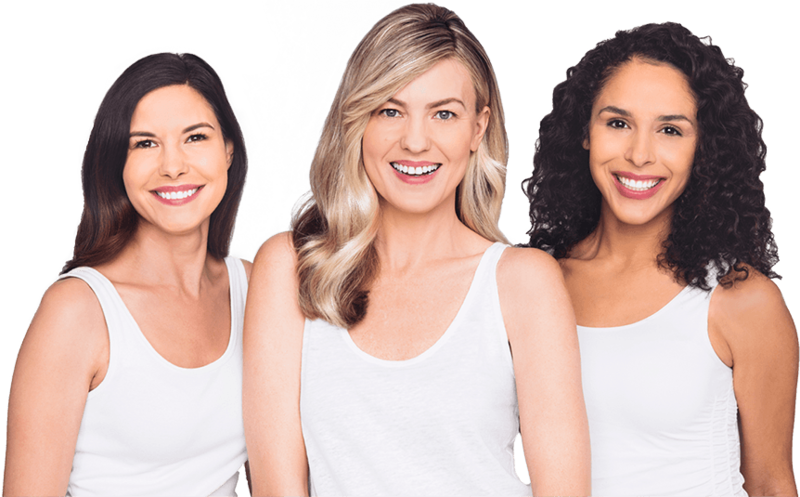 If you’re still having trouble, talk to your dermatologist about professional treatment options to help even the tone and texture of your skin. Coconut oil has become a hot skincare topic lately, but the truth is that this ingredient can wreak havoc on oily and acne-prone skin. This is because coconut oil can be highly comedogenic, meaning that it can clog your pores and lead to breakouts, blackheads and other skin problems. Generally, coconut oil is rated as a 4 on a 0 to 5 scale of comedogenicity, where 0 is non-comedogenic and 5 is highly comedogenic (Beneficial Botanicals). Instead, use skincare products that contain non-comedogenic moisturizing ingredients, such as ceramides, fatty acids, squalane and hyaluronic acid. The products included in the Smoothing Experience by skinbetter science are all non-comedogenic and contain only gentle moisturizing agents, making these formulas great options for even sensitive and acne-prone skin types. Although exfoliating your skin can have a variety of benefits, overdoing it can be detrimental to your skin’s appearance. Nut particles in facial scrubs and cleansers are becoming more popular, but these ingredients can scratch the skin and damage its natural barrier. Instead, stick to exfoliating ingredients like glycolic acid, which accelerate your skin’s natural process of desquamation, rather than abrasively scrape the surface of your skin like nut particles or plastic beads. Even if you’re trying to do your skin a favor and use up a bottle of old sunscreen before spending all day in the sun, it might not be getting as much sun protection as you think. Your sunscreen should have an expiration date stamped on the bottle, so be sure to check this before you use any old bottle you have lying around. While many sunscreens can last up to three years before losing their effectiveness, it’s important that you store them in a cool, dark place. Otherwise, they may become ineffective much quicker than what’s listed on the bottle (Skin Cancer Foundation). Just because a certain skincare product or ingredient has become popular doesn’t necessarily mean that it’s the right choice for your skin type or condition. Before adding a new product to your regular routine, be sure to do a little research on its ingredients and effectiveness to help you determine if it’s the best choice for your needs.